Clear Disposable Ponchos with Hoodie, Biodegradable - Clear Disposable Poncho with Hoodie - Supplied in a clear pouch, Unbranded, even CHEAPER in BULK. 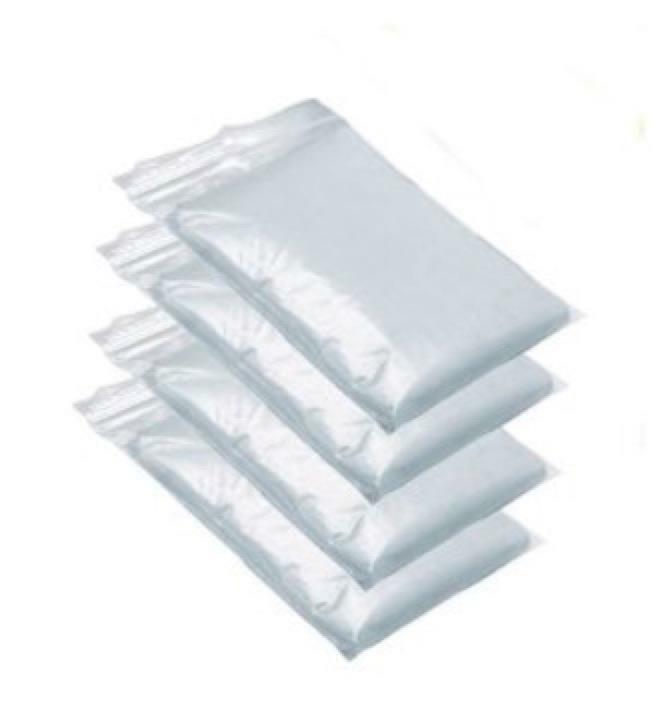 We provide our wholesale disposable ponchos Australia Wide are the cheapest prices in Australia. We have them ready for fast delivery. 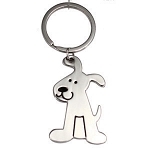 These are a great low cost giveaway that is not only useful but an appreciated item when you are keeping your crowd dry at your next outdoor event where you can keep your even on track. Much easier product and lower cost item that an umbrella or full rain coat and we can also print your logo on our ponchos in bulk if required. We supply all of Australia from the Gold Coast to Brisbane, Sydney, Melbourne, Canberra, Darwin, Perth, Adelaide and Hobart. These are a low cost solution to keep your event on track. 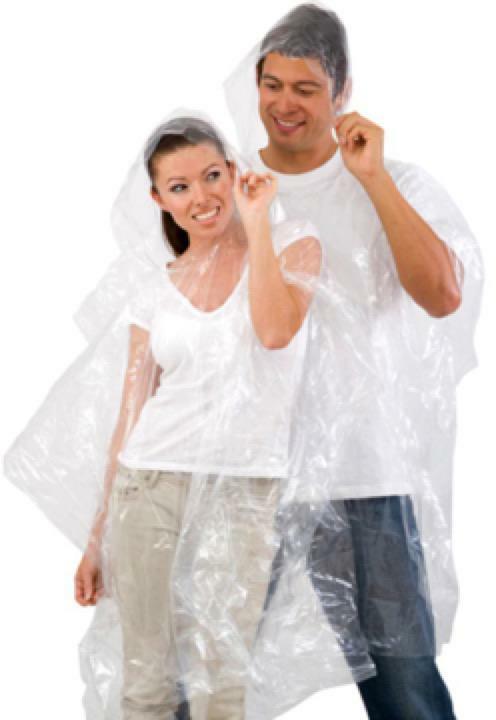 We will beat any price with our Price Guarantee online for Disposable Clear Rain Ponchos, Unbranded. If you require your branding on these ponchos or a different colour please enquire. We can custom print on our ponchos in bulk if you require a larger production run to include your logo on the poncho or poncho packet. Give us a call on our free 1800 833 006 number for your next order of light weight rain ponchos.